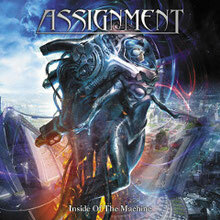 German Art Metal band ASSIGNMENT will worldwide-release their third album "Inside Of The Machine" through Mausoleum Records on October 11th. The new album is a conceptual masterpiece featuring Robin Beck, Michael Bormann (ex-JADED HEART, BONFIRE), Mats Leven (ex-MALMSTEEN, ADAGIO) and Carsten Kaiser (ex-ANGEL DUST) on vocals. Already combining from various influences like QUEENSRYCHE and FATES WARNING, but also adding segments in the styles of AYREON or early PAIN OF SALVATION, the band is hoping to secure a permanent record deal in the near future. Enjoy the expect hard-edged riffs, catchy hooks, unexpected turnovers in more than 70 minutes running time, and special guest appearance of Bernie Versailles (REDEMPTION) on lead guitar. 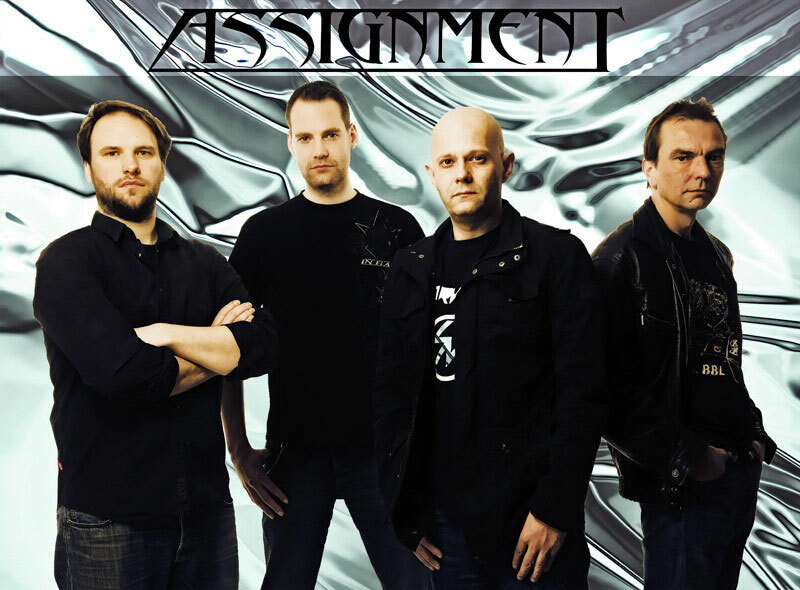 ASSIGNMENT will have a release party with Michael Bormann and Carsten Kaiser at KULT BAR on October 11th.